Across the fields they rise. Autumn brings the most color. 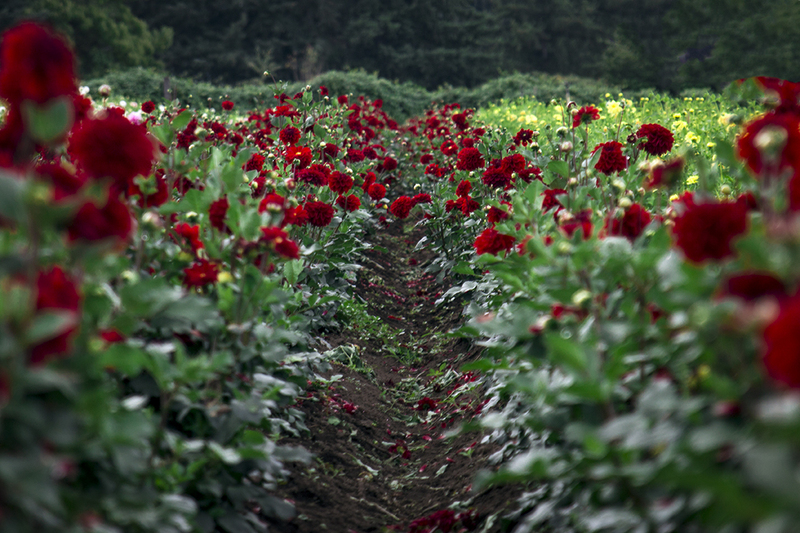 With trees changing and dahlias blooming, the colors are endless. But my favorite is red.